Salsa!! Adventure by Bike! Steel is real! 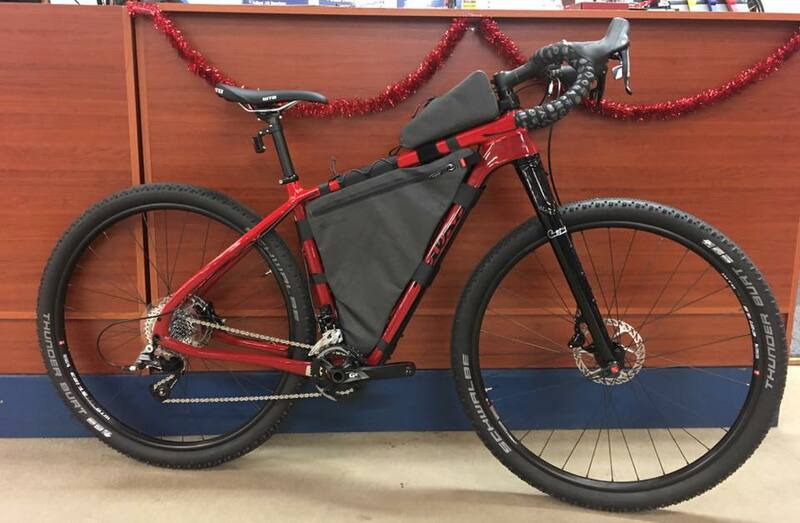 If you want a steel bike with uncompromising ride quality and value, Salsa has bikes and frames for mountain, fat bikes, gravel bikes, and touring. They now also offer many titanium frames including the Fargo and Timberjack. 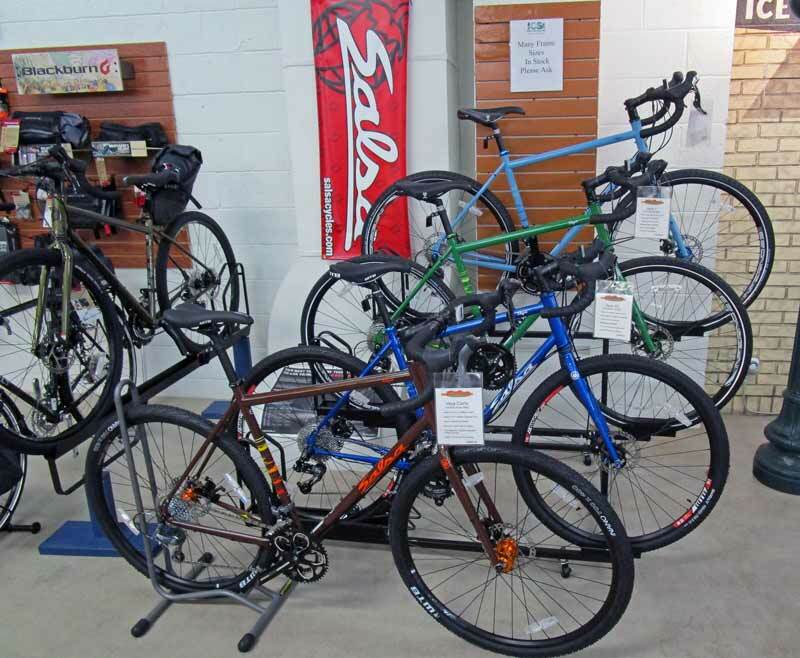 Salsa manufacturers highly-coveted parts including Salsa Flip-Offs skewers, seatposts and bars. 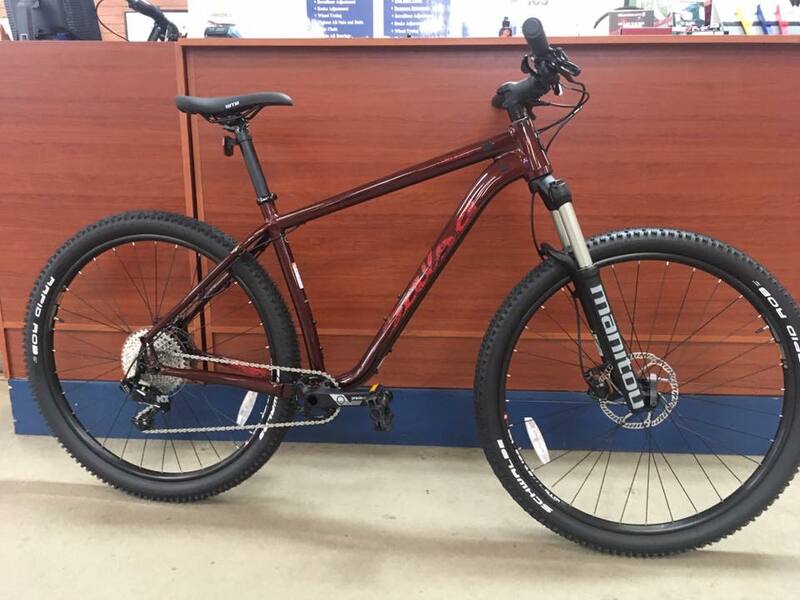 Salsa TimberJack MTB bike in a 29″ or a 27.5 Plus wheel sizes. Salsa Fargo. 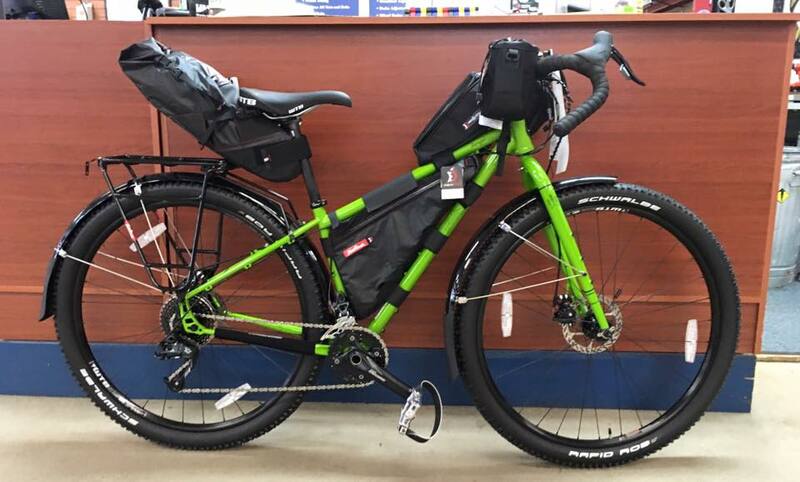 The do all Adventure Bike!!! Salsa Cutthroat. The Gravel Machine! Salsa Vaya. 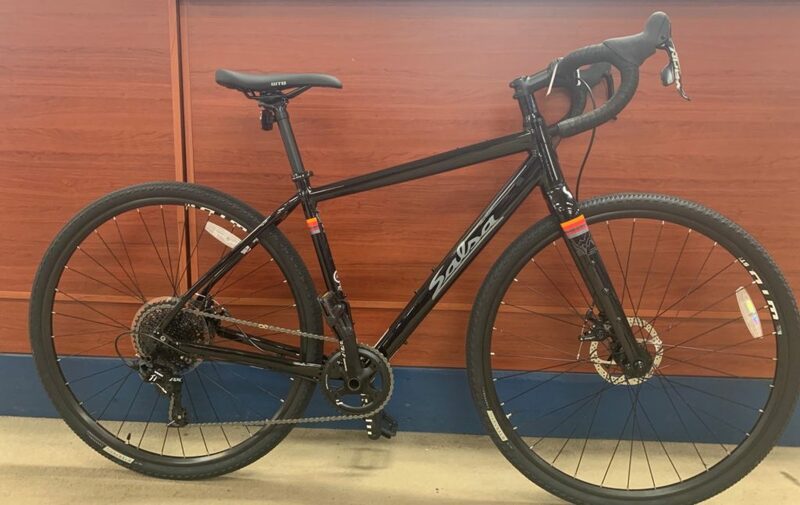 Great touring, commuter, and gravel bike!! A real versatile bike!